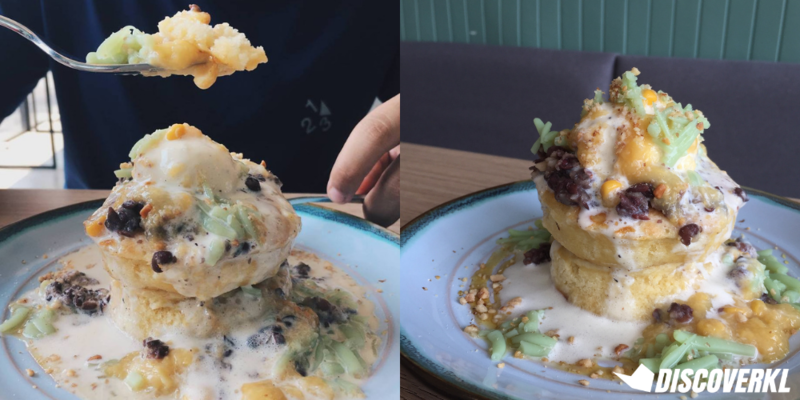 Kohi Yatta Review: Deconstructed ABC Pancakes & A+ Burnt Cheesecakes! Here’s one place you’d never expect a café to be at as it’s a predominantly factory-heavy area. 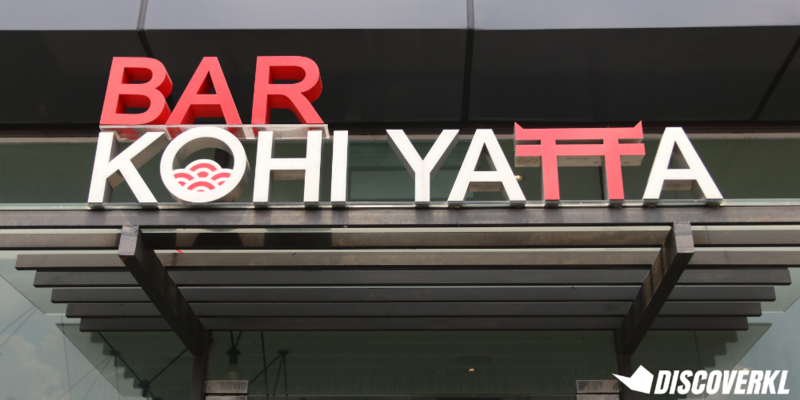 Located right next to a Mazda showroom in Sungai Besi, you would find Kohi Yatta. With a name that translates to ‘Coffee, Yay!’ in Japanese, you already know that the people behind this space are enthusiastic about their coffee – but more on that later on. Perfect for families as well, you can have lunch as you watch your kids play in the designated play area. When we first entered the café, we were welcomed with the warm ambiance that conveniently made us want to sit back and enjoy our food. Kohi Yatta’s cuisine can be best described as Japanese-inspired with a twist of local flavours. 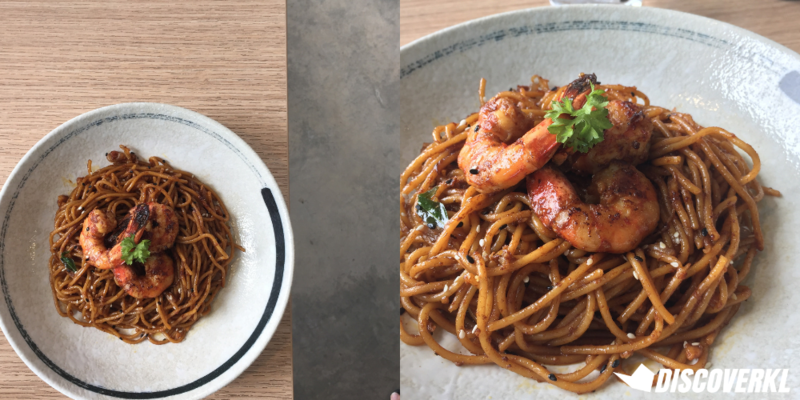 First dish in, we had their Kam Heong Ebi Pasta (RM28). This tasty local delight was executed on point, as you could taste every element on the plate. From the crushed dried shrimps and curry leaves, to garlic that brings out the captivating aroma that makes you want to dig in, or the sprinkle of sesame seeds for texture. The pasta was al dente, just like how we liked it to be and the prawns were juicy and packed with flavours. The only downfall was that we were left with just a bed of pasta once all 3 prawns were devoured. But either way, it was tasty, just like how a good Kam Heong dish should be. Next up, we were excited to try their take on a classic breakfast dish, incorporating our favourite local delight – ABC. This special double-layered butter-batter pancake is stacked with salted gula melaka and coconut shreds, topped with a scoop of vanilla ice cream, bits of red beans, cendol, corn and some crushed peanuts served with a small ‘jug’ of evaporated milk to douse over the dish. Anticipating a mouthful of happiness, it went south as we took our first bite. The pancakes were much denser as compared to how traditional pancakes should be, and that was a big no-no for us. 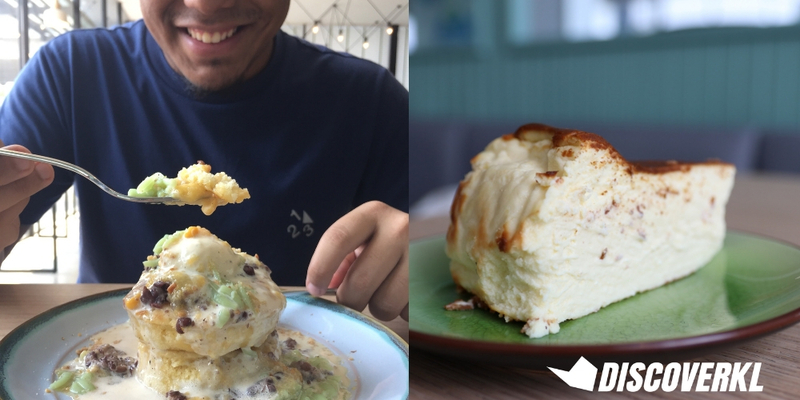 Also, the combination was more like a cendol pancake instead of our iconic Air Batu Campur that we know and love. We do think that it was a good try from Kohi Yatta but this ABC pancake (RM18) unfortunately wouldn’t make us want to go for a second round. Overall, it was 4.5/10 for us, but then again, it’s just a personal opinion. If you are into denser pancakes, then perhaps this would satisfy your sweet tooth better than it did for us. On a brighter note, their Gemilang Soda (RM12) is the perfect antidote to quench your thirst on a hot day. Fun fact: it actually sports the colours of our national flag. 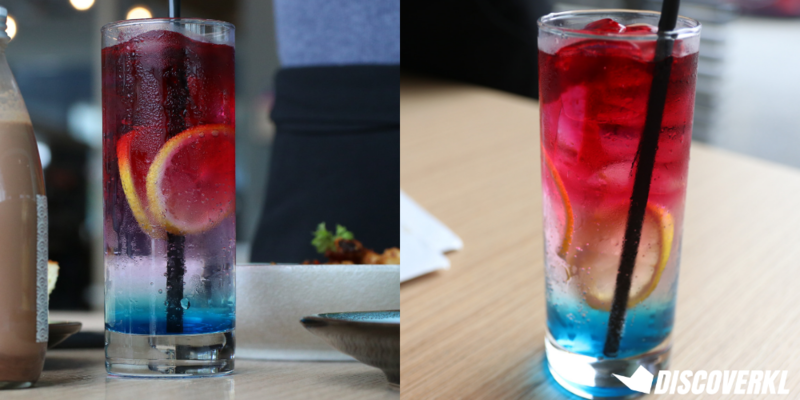 Crafted by Kohi Yatta’s skilled baristas, they combined rose-brewed syrup with a tinge of blue lagoon and tonic water made from an immersion of citrus fruits skins. The resulting drink actually has a slightly bitter kick from the citrus elements. Tip: mix this drink thoroughly so it doesn’t get too sweet once you hit mid-glass. What’s a café if there aren’t any coffee or chocolate beverages? And as mentioned earlier, Kohi Yatta prides itself on its cold brews, so we were extra excited to try these! 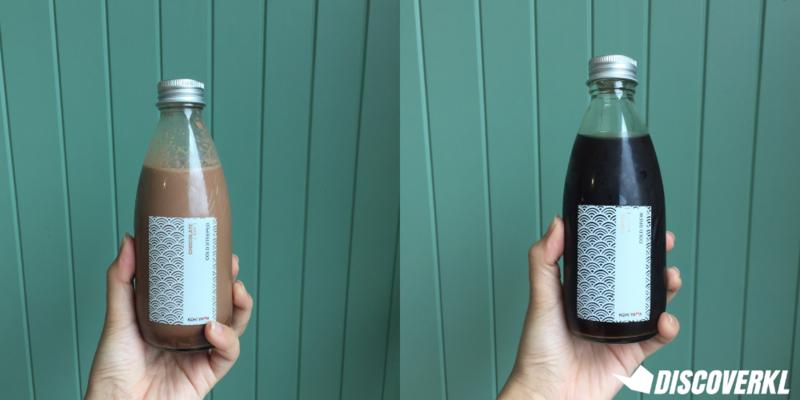 One thing that would make us come back for more – if it’s not the pasta – would certainly be the in-house Cold Brew Coffee (RM13), and Cold Steeped Chocolate (RM15). We certainly would recommend having the chocolate drink. Just like its name suggests, the beverage has been steeped in milk for 9 hours overnight to extract as much flavours as possible. This brings out that rich, creamy and malty texture that would satisfy every chocolate lover out there. 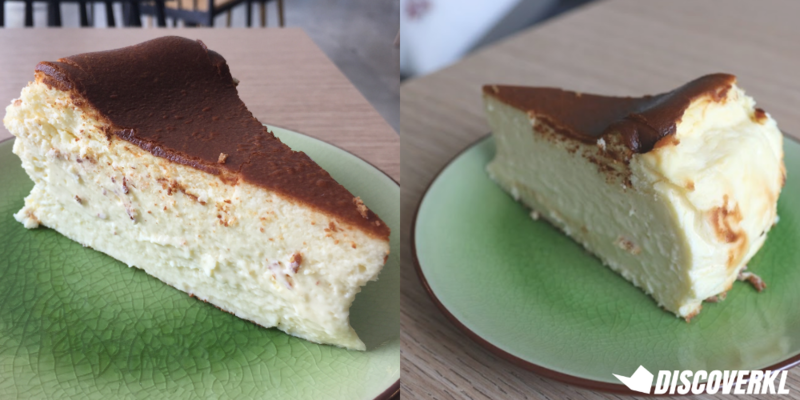 Well, keeping the best for last, we had their best-selling Burnt Cheesecake (RM16). Once arrived, the cake was still cold and rather firm as it came straight from the fridge. However for the best experience, we’d suggest for you to take a couple of minutes to allow the cake to warm up to room temperature – as that is when you’d get to taste the real deal. We’ve had our fair share of cheesecakes, but none has come close and this definitely left a mark on us. All in all, we’d give this place a thumbs up. It’s not something you get to see everyday. We were least impressed with the ABC pancake but if the team would fine tune the recipe a little, we don’t see why we won’t come for another round. The winner though, is the cheesecake – hands down.